I mean really its 2013 - when did that happen. This May I will have been a free agent for 2 years!! It has flown by and I have loved every single minute of it but this year must see some changes. It has been lovely having this little hiatus in working life, but it does carry its own little stresses and strains when the heating goes, the LPG man delivers again (at £600 a tank) and the car goes clunk. 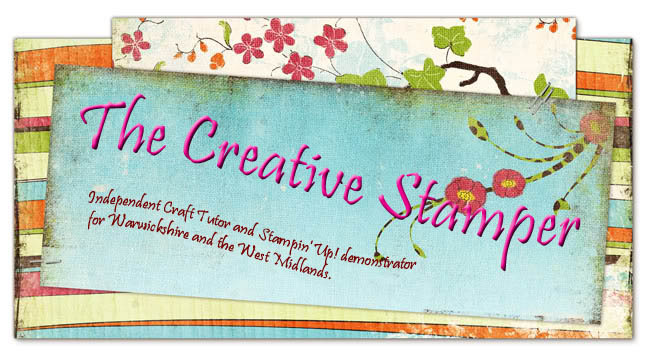 Stampin Up has covered some of those gaps for me but I have never been and don't want to be a bit business demo. I like it a bit more than a hobby and I love the teaching but I couldn't be going out 2 or 3 nights a week myself. But that is what I love about SU there isn't the pressure to do more than you want to ever, its always on YOUR terms. There have been lots of changes in how SU does business over the last few years as well and now we have at least 3 catalogues a year, with monthly deals and offers and the best ever time of Saleabration coming up on 22nd January - free sets of stamps, papers, punches, embossing folders and more. The widest free product range ever int he UK all for a £45 spend. And anyone hosting a £300 party gets another one for free as well so what a great incentive to start planning a get together. I have done so much crafting I don't know where to even start so I have decided to start afresh - I will do some saleabration samples today and get some pictures up. But I do have some Objectives and goals for 2013 that will keep me motivated and moving! I am going to share (and at the same time show commitment) those with you today. - I will complete my Coaching and Mentoring Qualification - I have one assignment to complete. I have been putting it off for too long! - I will complete my accounts and tax return to the deadline and ALSO set up a system for recording as I go along for future reference. - I will decide what I am going to do about my customer database and newletters. 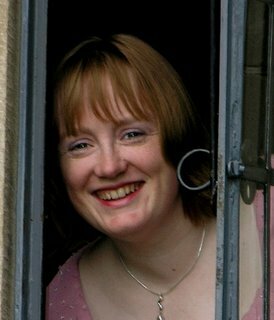 I am trying not to be too ambitious here in just 30 days but I desperately need to sort this out and clear out old names and add some new so overachieving on this one will be sending out the first 2013 newsletter but I will be happy with decisions and the newsletter going out in February! - I will sort and set up my 2013 class schedule. I have some other personal ones and household ones but you don't need to be bothered by chicken house building and weightloss!! Although you may get some piccies if I am proud! I think if I manage that lot in one month I will be doing well!! !